Before heading towards the title, let’s make a small discussion about the difference between a Hypercar and a Supercar that are usually juxtaposed. Fundamentally, we can consider all the hypercars as supercars, but its vice versa doesn’t exist everywhere. For the sake of clarity, supercars can be best defined with these parameters- performance, design, technology, etc, but out of which the utmost thing is performance. However, Hypercars, they have higher acceleration, exuberant output, and the price tag. In short, only the top 1% of supercars can qualify the meaning of hypercars. Well, I also used to drive both supercars and hypercars to defeat my competitors. Yeah! I did. Whoooo! Just halt your imagination, I was talking about the most popular racing games #NeedForSpeed where I rushed myself with Bugatti Veyron, Pagani Huayra, and many others to yield prestige and win over the other cars. In fact, I also used to dream of driving the cars out on the street. Honestly, for me, taking a mere selfie with these beauties is just beyond the imagination. What about you? I guess, there is no other person on this planet who would not have seen the dream of riding these cars for once or knowing about these cars. Well, I am not capable of arranging a drive for you, nor I am able to do that myself, meanwhile, I can provide you the best possible details of the top most Hypercars in the world, that you may be interested for. 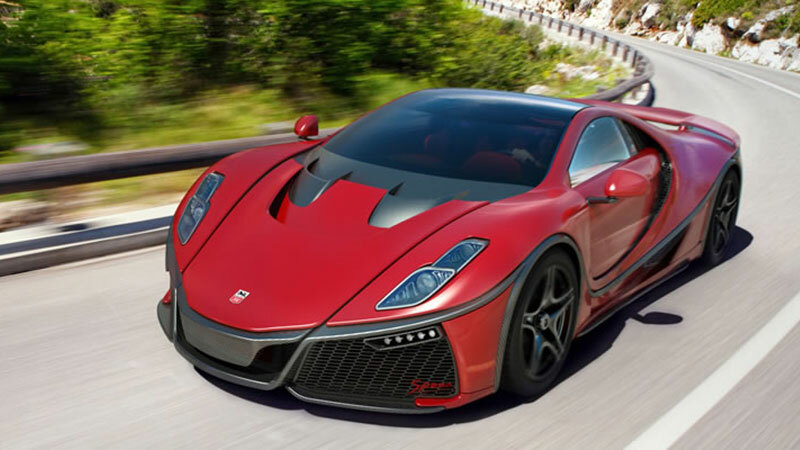 Here is the list of some Supercars and Hypercars. 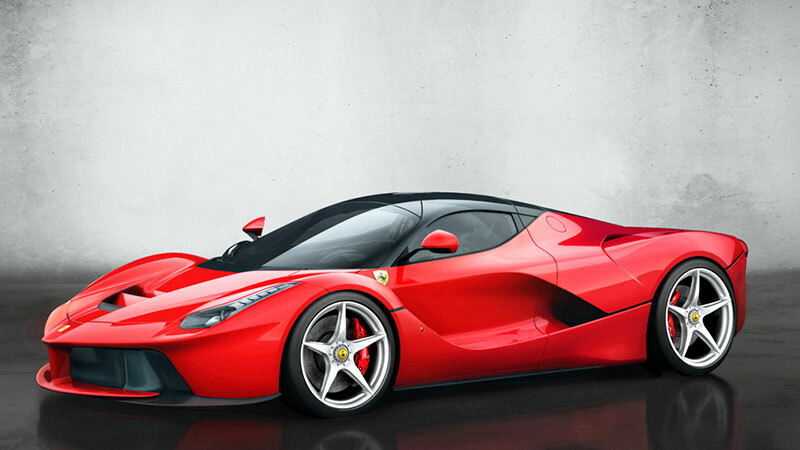 Hailing from Italy, the Ferrari LaFerrari features a 6262 cc naturally aspirated V12 engine that is tuned to pump out 790 Bhp of power along with an enticing 700 Nm of torque. There is also an electric motor that comes powered by a 60kg lithium ion battery and produces around 160 Bhp of power with 270 Nm of torque. With an overall power of 950 Bhp, the car can sprint from 0 to 100 in just 2.9 secs and can also touch a maximum speed up to 218 mph or 350 km/h. It has been offered with rear wheel drive option only, where the power is transmitted via a seven-speed dual clutch gearbox, designed for Ferrari by Getrag. The car will run you about £1,000,000. Essentially, it is designed to pay tribute to Lamborghini on its 50th birthday. Only five units of this model were designed by the company out of which two for itself and the rest of three are built for its valuable customers. 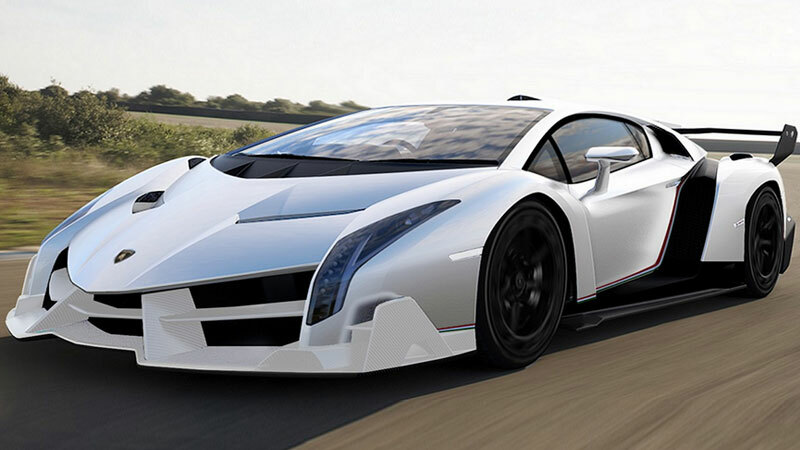 The name here, Veneno refers to two different meanings- Poison and a fighting bull. Well, both are derived from the Spanish dictionary and well suited for this model that ejects venom at a maximum speed up to 217 mph and its aggressive temperature accelerates from 0 to 100 kmph in just 2.9 secs. At the heart of the car, an updated 6.5-litre V12 engine is fixed to produce an impressive power of 750 Bhp with 690 Nm of torque. Well, all the units have already been sold out at the price of £260,040 each. The McLaren P1 is also a plug-in hybrid model that opens it eyes first at the 2012 Paris Motor Show and use the Formula One race track to have appeared in the performance car world. It shares many design and features with its inheritor like McLaren F1. 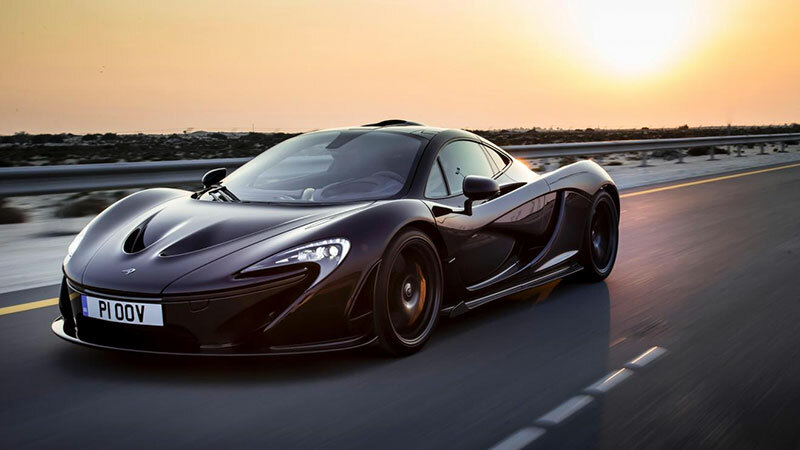 The McLaren P1 is breathing through a hybrid engine that holds a 903 Bhp, 3.8-litre V8 bi-turbo petrol engine and an electric motor of 324-cell lithium ion battery. The former also underpins its siblings 12C and 650S with a power of 727 Bhp and 720 Nm of torque, while the latter is tuned to belt out 176 Bhp of power and 260 Nm of torque. Available in a rear wheel drive configuration only, it can accelerate the car from 0 to 100 km/h in 2.8 seconds, while 0-200 km/h in 6.8 seconds and 0-300 km/h in 16.5 secs. In addition, the car can reach a max speed up to 218 mph or 351 km/h. It was first showcased as a concept version at the 80th Geneva Motor Show in 2010 followed by the production unit at the Frankfurt Motor Show in 2013. Power comes courtesy of an internal combustion 4.6L V8 engine that spits out 608 horsepower, while two electric motor is also available to produce an additional power of 279 horsepower. As a hybrid model, it makes overall power of 887 Bhp along with a torque of 1280 Nm torque that delivers at all the corners with the help of a 7-speed double clutch system. It takes only 2.6 secs to accelerate the car from 0 to 100 km/h that is 0.3 secs less than above-mentioned unit and also good enough to go at a top speed up to 214 mph or 344.4 km/h. 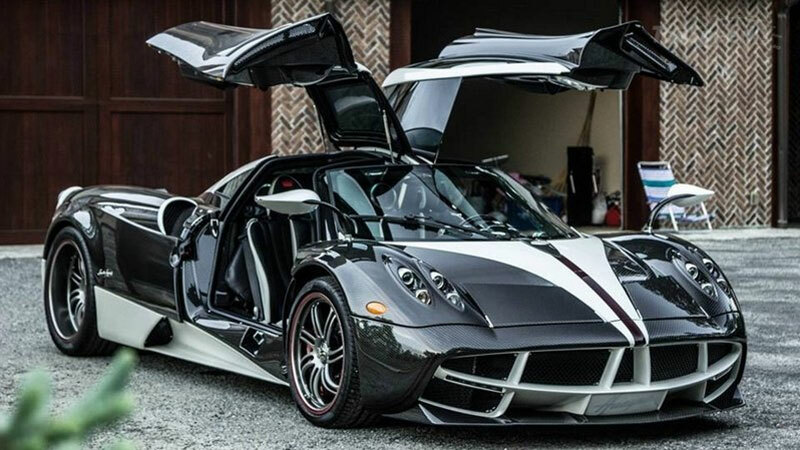 Named after a South American god of the wind, Huayra Tata, it is an heir of the company’s mid-engine sports car Pagani Zonda, which was a great hit in the car segment back in 1999. In the battle of machines and technology, the Huayra carries a powerful engine of 6.0-litre, twin-turbo, V12 that specially designed for Huayra by Mercedes-AMG. It is well enough to churn out 720 Bhp of power and 1100 Nm of torque. All the power will be send to the rear wheels only with the help of a seven-speed sequential transmission. In a result, it can strike a top speed up to 238 mph or 383 km/h as well as lend wings from 0 to 100 in about 2.8 secs. GTA Motor, a sister company to GTA Motor Competicion, pronounced the first detail on GTA concept back in 2008 and later it was delivered in 2010. Combined with a sequential seven-speed automatic transmission, the engine is good to run from standstill to 60 mph under 2.9 seconds and can hit a top speed up to 230 mph or 370 km/h. Under the hood, a modified version of the Dodge Viper-sourced V10 engine is pretty vigorous and quite impressive. This time, it has been powered by an 8.0-litre against the older 8.3-litre. Despite downsized a bit of displacement, it makes more output from the regular one, around 925 Bhp of power and 960 Nm of torque. 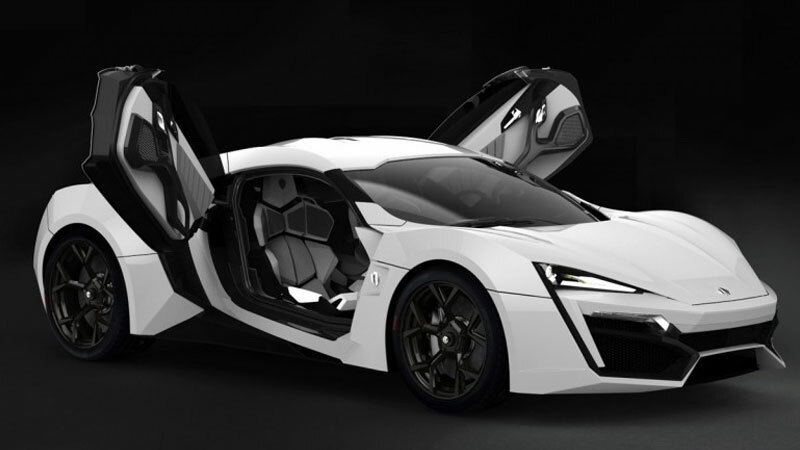 Stated as a perplexing hypercar, it is a Lebanese limited production that is designed by W Motors, which is endowed by the United Arab Emirates. It was launched in 2012 with collaborative efforts of French, Lebanese and Italian engineers. If you remember, the car has also been featured in the latest Fast and Furious series as a hypercar, belonging to a prince of Abu Dhabi as well as Dominic Torreno aka Vin Diesel drove the car through the building. Power comes through an RUF-designed 3.7-litre, twin turbocharged, six cylinders in-line engine that burns out a massive power of 780 Bhp and a torque of 960 Nm. Moreover, it is stated to be hit 100km/h from 0 in mere 2.8 seconds and said to have a maximum speed of 240 mph or 390 km/h. 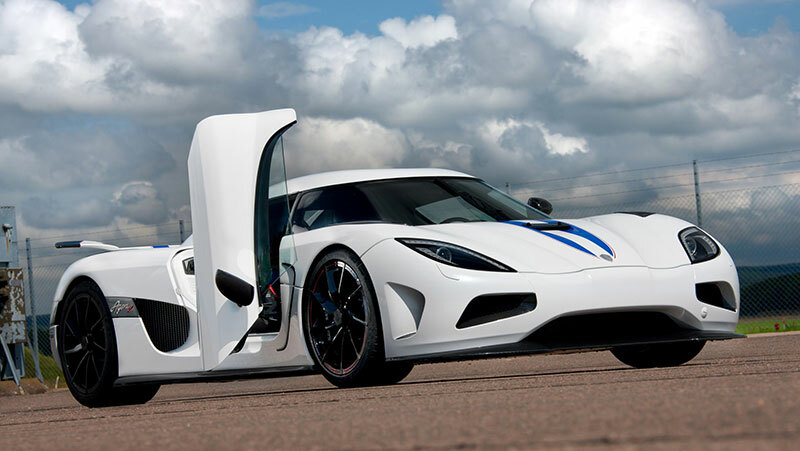 One of the modern and veteran hypercar, Agera is a successor of the company’s legendary models CCX and CCXR and retains the design and looks from Koenigsegg CC-Series. If you are thinking what Agera refers to, the Koenigsegg explains that the name comes from the Swedish book and represent the meaning “to act” as well as stands for Ageratos or ageless. Initially, it was introduced with a 4.7-litre V8 engine incorporate with twin fixed-vane turbos that were later replaced with a 5.0-litre V8 engine, twin turbocharged engine, which is good for a maximum power of 940 Bhp and a great torque of 1100 Nm. Packed with a 7-speed dual clutch transmission box, the engine delivers the power to the rear wheel only. Also, it is quick to move from 0 to 100 km/h in just 2.8 seconds while the top speed is recorded at 269 mph or 433 km/h. 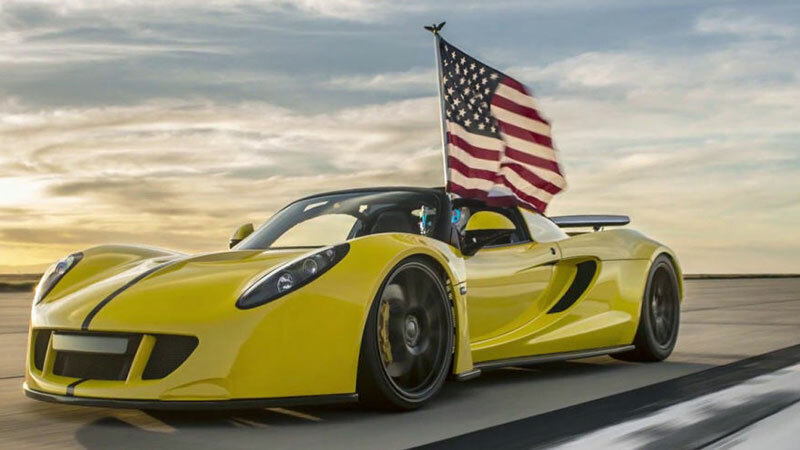 Well-known for a Veyron-trumping Lotus-based hypercar, Texas-proud Hennessey Venom GT is the same beast, which has set a new world record for a fastest open-top sports car for hitting a top speed of 265.6 mph. The record was performed at Naval Air Station Lemoore, California. It was certified by Racelogic Technical Director, Jim Lau and confirmed by Commander Darren Fouts, Air Operation Officer. Back in 2013, it has also set a Guinness World Record to sprint 0 to 300 km/h in just 13.63 seconds. The center of the car is a 7.0-litre V8 twin turbo engine that will murder its rivals by laying down 1451 British horsepower with 1750 Nm of torque on the roads. 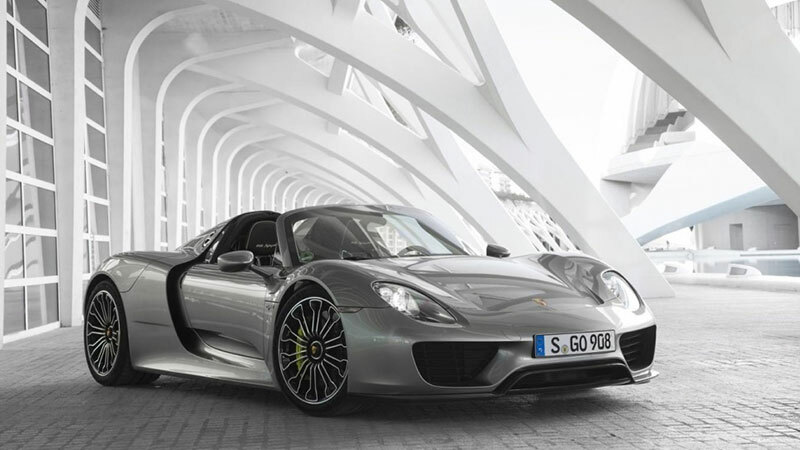 Affixed with a six-speed manual gearbox, the engine is capable of doing 0 to 100 in less than 2.4 secs. Just think for a minute about what if you had a car that roars a monstrous power of 1500 BHP and an utmost torque of 1600 NM? I bet you won’t be able to rest your thoughts even after taking a minute and they’ll rush in your head again and again. Eventually, you will come up with just one answer and that is- Let’s Just drive this dirty beast! It’s all up to an 8.0-litre sixteen-cylinder engine that consists of four turbos to jolt the car with these enormous outputs. A seven-speed automatic gearbox is there to put its entire power down to the all four corners. As the company claimed, its speedometer needle can touch an electronically limited speed of 261 mph while the top speed of the unit is believed to be about 288 mph or 463 km/h. Besides, it can bolt from 0 to 100 km/h under 2.5 seconds and 0-200 in less than 6.5 seconds as well as 0-300 km/h in under 13.6 seconds, which is almost nearby the acceleration of Venom GT. 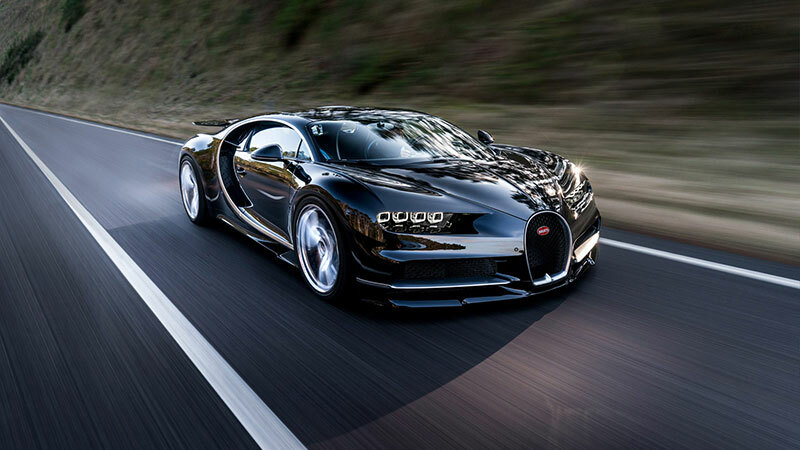 Inherit of the Bugatti Veyron, it was first made its appearance in the automotive market at the recently concluded Geneva Motor Show in March 2016. It is expected to leave its tyres mark on the road by the end of this year. Top 10 Selling Cars in India 2018: Maruti is Top Performer with 7 Cars!